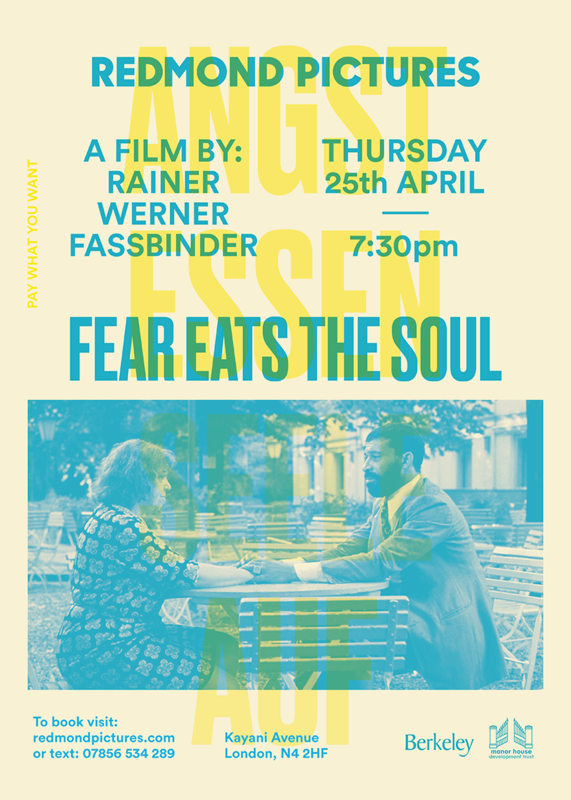 Next screening: Thursday April 25th. Bookings now open! Emmi, a cleaning lady, is lonely in her old age. Her husband died years ago, and her grown children offer little companionship. One night she goes to a bar and strikes up a friendship with younger mechanic Ali. Their relationship soon develops into something more, and Emmi’s family and neighbors criticise their spontaneous marriage. Soon Emmi and Ali are forced to confront their own insecurities about their future. Click the link below or call / text 0785 653 4289 to book.